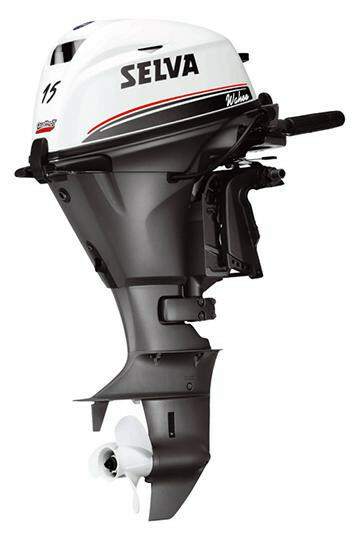 Totally inflatable both at tubular structure and keel level. 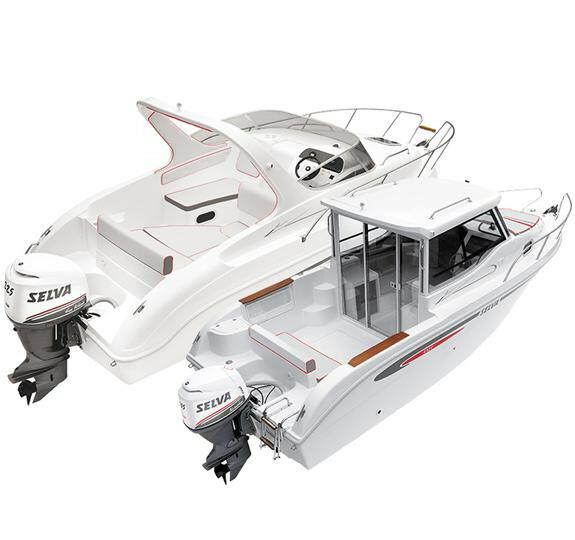 Impeccable performance guaranteed thanks to the built-in “flaps” and high pressure (0.8 bar) V-shaped keel: light and easy to store when deflated, reliable and safe like a FRP keel when inflated. 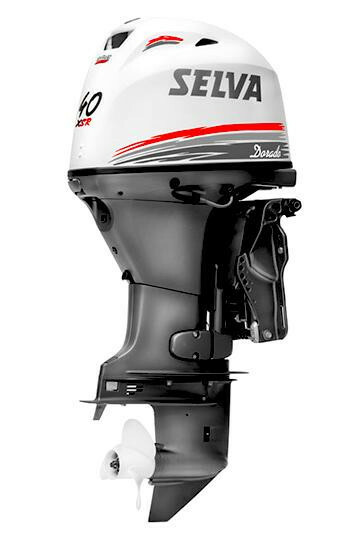 They are all powered with Selva Marine outboard motors in versions with built-in tanks for simple, practical use.